Stu is a 17 year I.T. professional having worked in multiple technology roles for companies such as Royal Bank of Scotland, The Trainline and NCP. 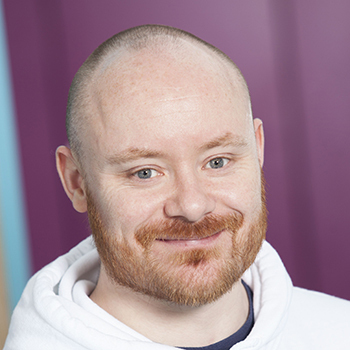 He is currently the IT Security Manager for Skyscanner, one of the World’s leading travel websites and mobile applications, with over 2 million hits a day and offices in Miami, Beijing, Singapore, Barcelona, Shenzhen, Sofia and its global base in Edinburgh. Stu is responsible for defining the security strategy for Skyscanner as it continues to develop into a truly global brand. He is the driving force behind Skyscanner’s security mission; “To provide best practice capability to secure brand and data”.